The new academic year saw an increasing amount of global travel for Cambridge MBA, Jacqui Gilbert. It was the season for competitions: both business-centered challenges and sports tournaments. The term also saw Jacqui become a ‘googler’ for her Global Consulting Project, the flagship practical project undertaken during the Cambridge MBA year. Global marketing competition – Myself and three team-mates made the final of the global marketing competition for MBAs out in the USA. An awesome opportunity to bench-mark our capability against other world leading business schools, meet top global marketing executives, and-although we didn’t win, we were acclaimed for both our technical capability and executive-level strategic thinking. Clinton Foundation – The next adventure was to fly to Dubai to compete for $1million dollars as a finalist in the Hult Social Enterprise Competition. We had to come up with a sustainable business idea to address non-communicable diseases in urban slums. This was the culmination of literally months of research, learning and debate, working with top Cambridge thinkers (including my fellow team members). British Universities College Sport – I was excited to be part of the Varsity Blues waterpolo team that made the British Universities National Finals. This promoted our team to full-blue sports status (an achievement in itself), and also gave me the chance to really integrate with undergraduate students from the university. You don’t really understand Cambridge until you understand the incredible rigour these young leaders also go through during their Cambridge education. TEDxOxbridge – A chance for the Cambridge and Oxford MBA programmes to come together, the TEDx talks were hosted at Cambridge this year on the theme of “leaps and boundaries”. High-quality event management and excellent speakers made this a great chance to make new friends and think a little bigger. Google (MBA Global Consulting Project) – If you’ve ever watched “the internship” movie, or even appreciated the inventiveness of the google search engine, then you probably understand my curiosity and eagerness to grab the chance of a month inside the globally-leading technology company. My team spent a month working for the European head office in Dublin. Being a ‘googler’ is definitely an invaluable experience-no matter where your career subsequently takes you. MBA Tournament (MBAT) – About 80 of our MBA class hopped on a bus to Paris to compete in a huge-range of sports (from poker to basketball, climbing to dodgeball) against the leading European business schools. A highlight was exposing the hidden talent of our class – particularly the salsa dancers. 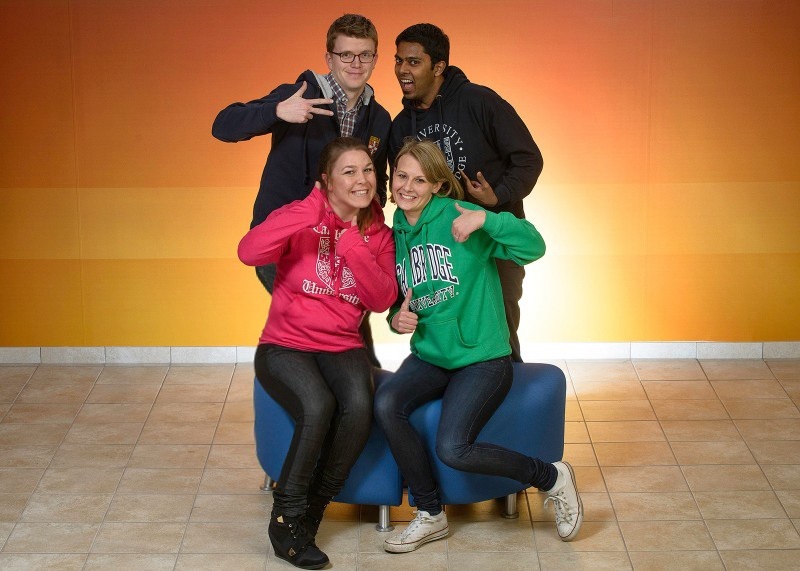 It was a bonus to walk away with a stack of new friends from MBA programmes all over Europe too. 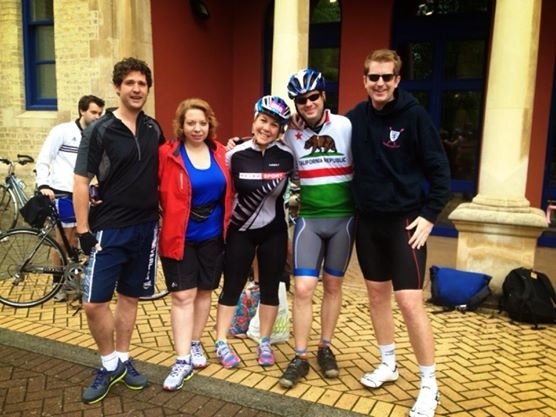 Oxbridge Dash – A fundraising adventure for Aiducation International, a hardy bunch of Cambridge cyclists (of very varying ability) challenged themselves to cycle from Cambridge to Oxford. A superbly managed event set up by our fellow MBAs in the name of a great cause—granting merit based scholarships to bright but financially disadvantaged students in developing countries. For me it was a chance to get to know some of the MBAs I’d never had the chance to overcome a challenge with, and laid the foundations for an enduring friendship with every participant.